At SAYL, we start with the basics and grow on that. Each child should learn how to swim not only for safety but for fun too! It is the one sport that you can do forever. I believe that swim lessons once a week for a longer duration is better in the long run than more lessons in a shorter time period. 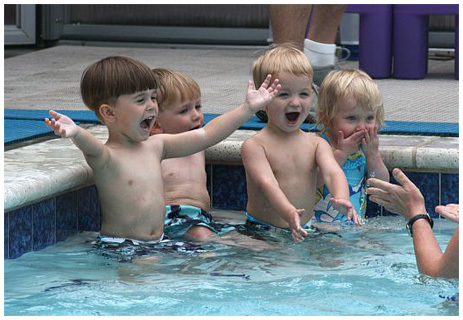 We strive to offer a fun environment while building fundamentals to make your child a SAFE and proficient swimmer. 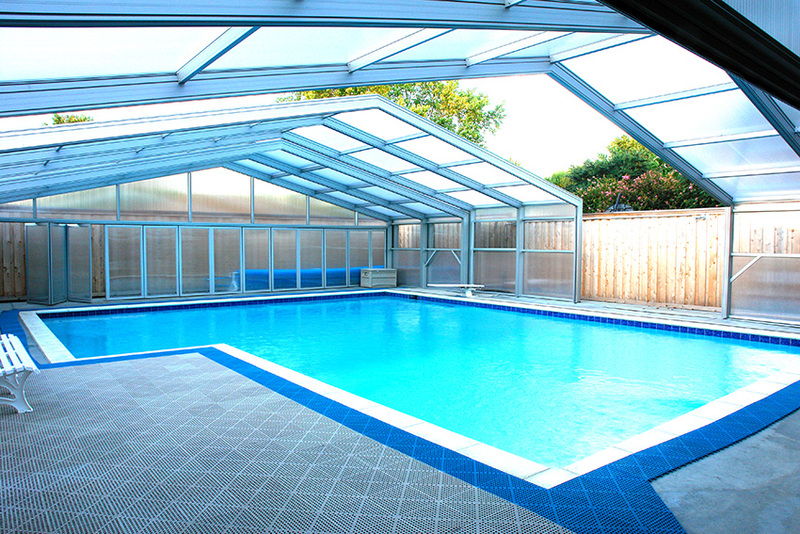 We can offer swimming all year round thanks to our state of the art UV protected building. 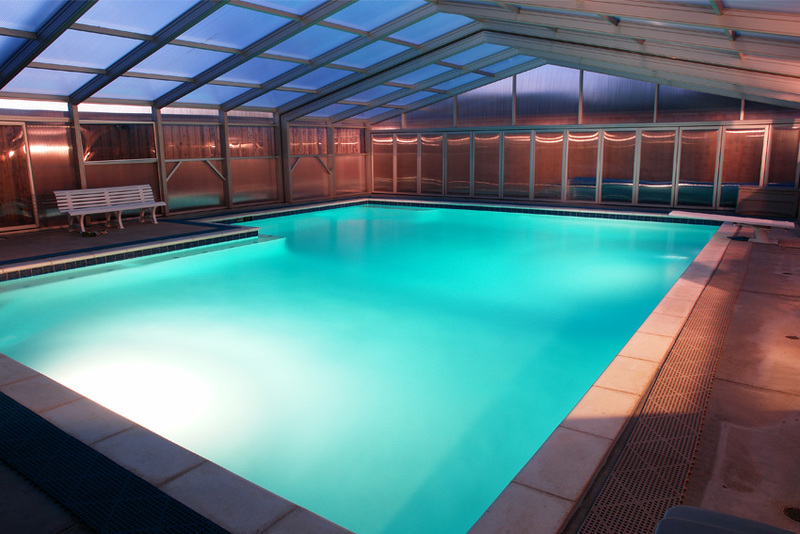 Your child will learn how to swim in a private natatorium. It is AWESOME!! The Kids all call me Ms. Patty and I am truly honored that I can have a small part of their lives. I teach swimming and am thrilled to be able to teach your child and so many others the only sport that could one day save their life or someone else’s. This gift is why I get up every morning to do what I do.